Undercarpet heating mats are manufactured at JC Heat 2 Tile. The mats are supplied to professional installers. Customers can buy this product from our company for their own private use. Services to install are also provided. In addition, it is easy to install under existing or new carpets. Furthermore, it can also be installed under loose rugs. The mats comes in various shapes and sizes, thereby fitting in any room. The undercarpet heating mats are placed between the underlay and the carpet. Installation takes place while you are in the process of laying your carpets. Open walking areas of the room are the best to position the mats. Heavy furniture should not be placed on the heaters. Consequently, it could damage your carpets. Except for foam backed and rubber carpets, heaters can be installed under any carpet. 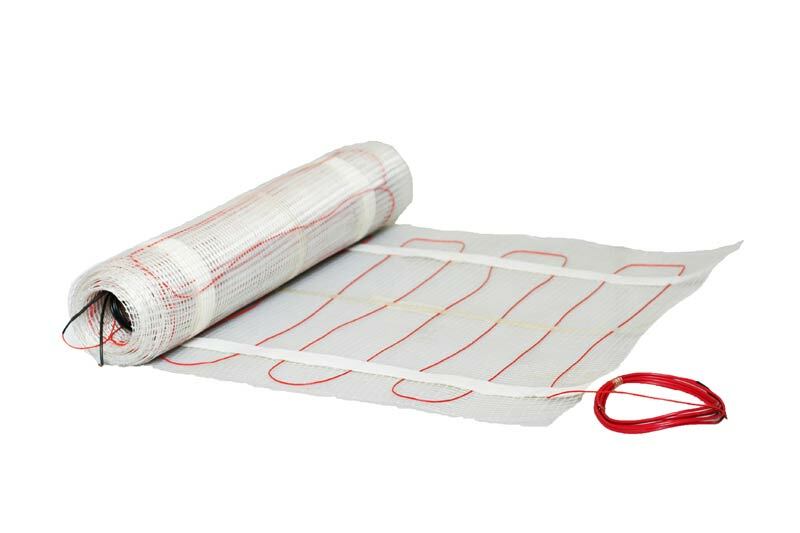 Undercarpet heaters at JC Heat 2 Tile are safety tested and completely waterproof.